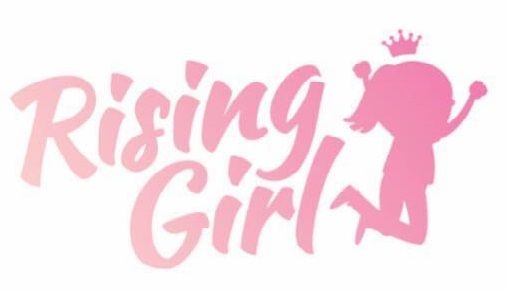 Rising Girl is a new UK registered charity founded to educate and inspire girls globally. 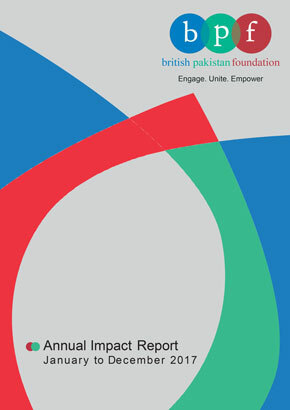 The charity is on the verge of starting its first pilot at a girls school in Birmingham to help girls rise above forced marriage, honour based violence, domestic violence and mental health issues and needs support from companies and businesses through their corporate and social responsibility (CSR), this assistance can change the lives of so many girls and allow them to rise, stay in education and become inspirational women they aspire to be. PreviousDoes University Really Prepare Students for the Graduate Job Market?